Wilkinson Environmental Ltd provides drainage and civil engineering services nationwide. 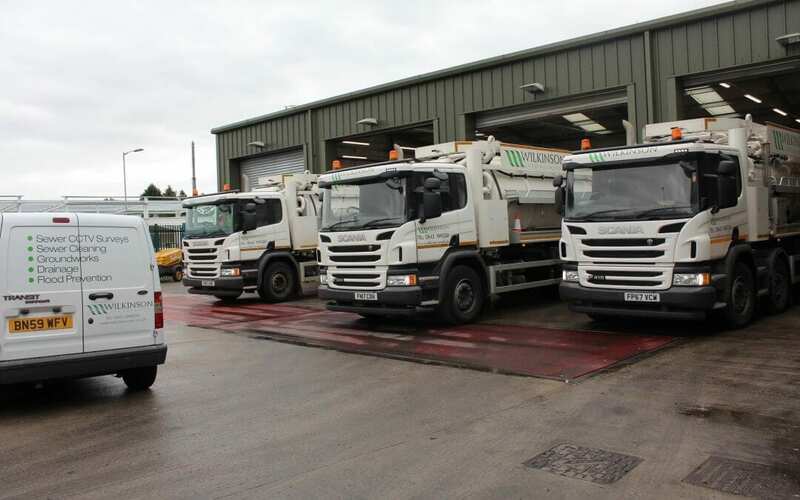 We have a fleet of recycling Jet Vacs and CCTV drain survey vans and are looking to recruit a Drainage Yard Operative & Mechanic for our Midlands HQ premises. Benefits: A full time position with overtime potential; uniform provided, competitive rates of pay. The ideal applicant must have a positive ‘lets get things done’ attitude, be a good team worker, reliable, enthusiastic, happy to muck-in and do whatever is needed and be able to work outside in all weather. Other information: We are an equal opportunities employer and welcome applications from under-represented areas of the community. For further information on all our services click here.